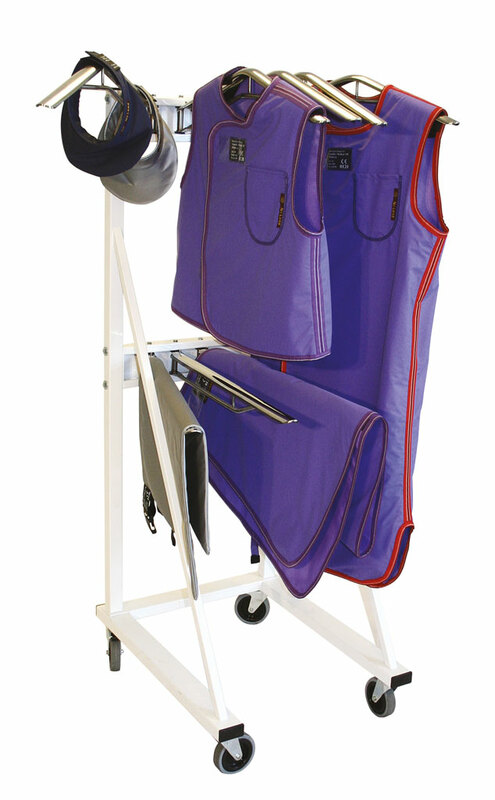 To allow your radiation protection clothing to last as long as possible, it is important to hang it up. This prevents creasing and cracks in the lead, resulting in poorer radiation protection. 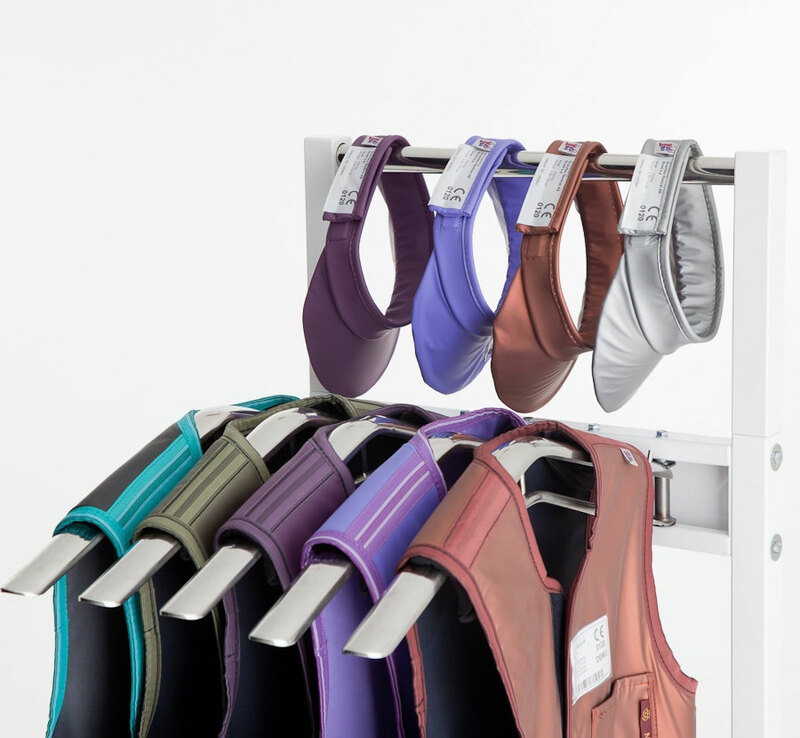 The Flexi-Keep clothing hanger system is a practical, wheeled hanger system.